Dental emergencies require quick action. If you are in pain, call your emergency dentist in Mayfield immediately. 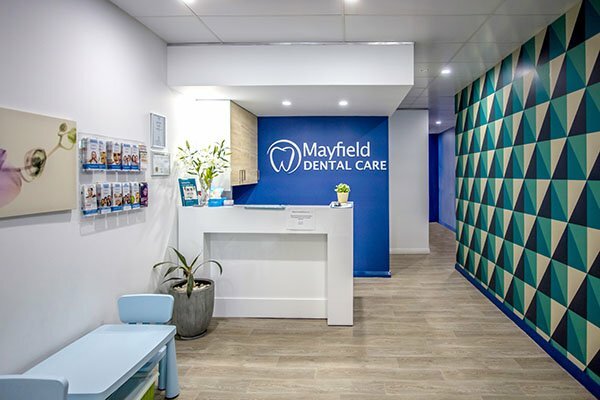 Mayfield Dental Care serves under two core values – quality within budget and caring behaviour. 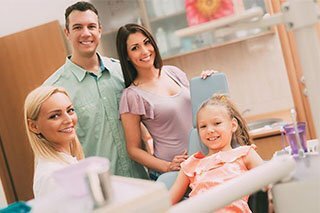 Our dental services are accessible to everyone without compromising the quality, delivered in a personalised way. We serve patients of all ages in Mayfield, Wallsend, North Lambton, Lambton, Jesmond, Cookshill, Islington, Stockton, Waratah West, Wickham, George Town, Hamilton South, Broadmeadow, Charlestown, Hamilton, Kotara, Mayfield West, Newcastle, Waratah, and Warabrook. We are ISO certified. Our efforts to provide quality dental care in a safe and clean environment, have been recognised and affirmed by the International Organisation for Standardisation, an international body composed of representatives from different national organisations, that sets the bar of excellence in any field. We have been nominated the best dental clinic for maintaining the stringent international standards in sterilisation, cleanliness, quality care while practising our dental management with the complete patient satisfaction. 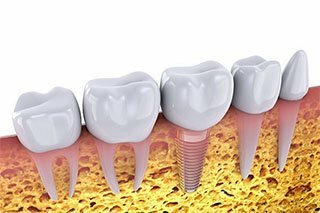 We are advocates of affordable dentistry. We support National Dental Plan, Department of Veteran’s Affair, and Medicare’s Child Dental Benefits Schedule. Check our promotions page to avail of the latest offers we have for you! 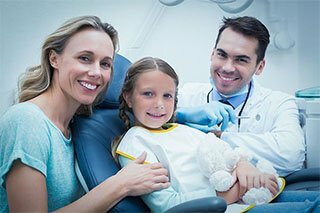 Mayfield Dental Care offers a same-day dental emergency appointment to tend to your need as soon as possible. Carry a beautiful smile with confidence! 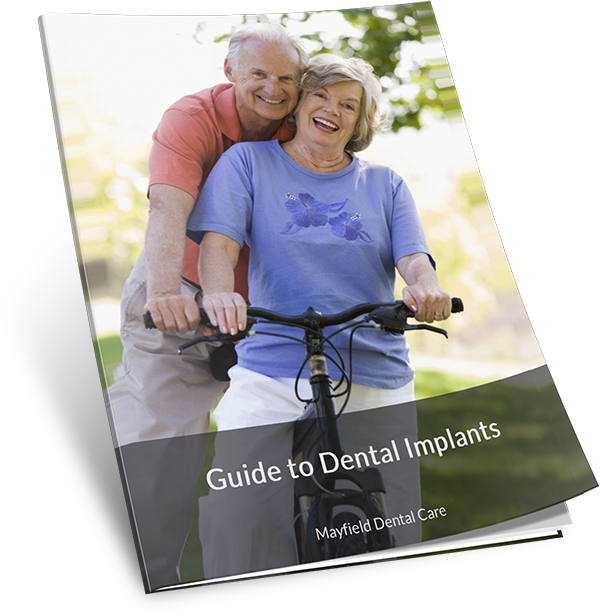 We at Mayfield Dental Care work on giving all patients who come to us a beautiful smile, good oral health, and an overall satisfied feeling. 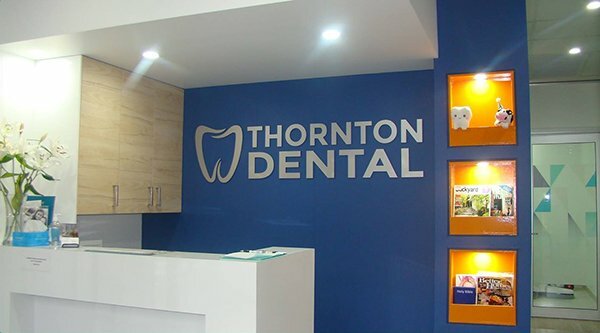 We continue to provide irresistible smile by giving premium quality dental service in a caring and tranquil environment. Call (02) 4023 3885 or visit us at 181 Maitland Rd in Mayfield.